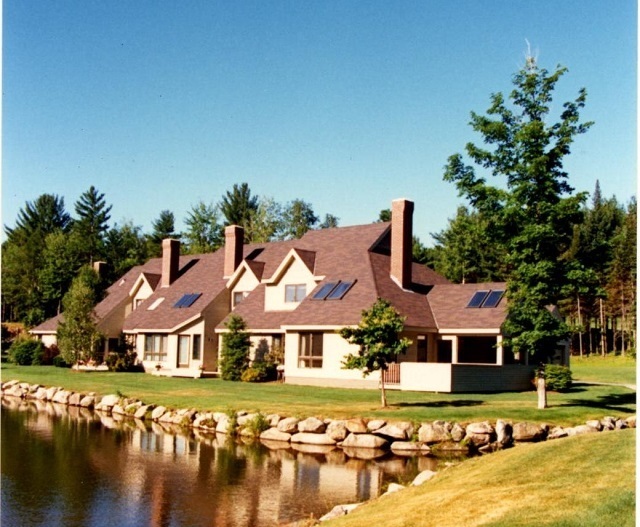 The Seasons is located adjacent to the lush fairways of Lake Sunapee Country Club in the town of New London, NH. 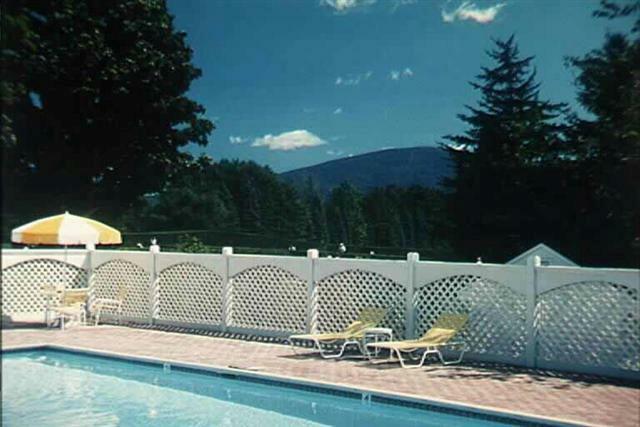 It is in close proximity to lakes, fine restaurants, Colby Sawyer College, Tracy Memorial Library, New London Hospital, Alpine Skiing, Lake Sunapee, theater and easy access to interstate highways. Walk from your home at The Seasons and enjoy the convenience of dining at the club house. Experience its cozy atmosphere and beautiful vistas. 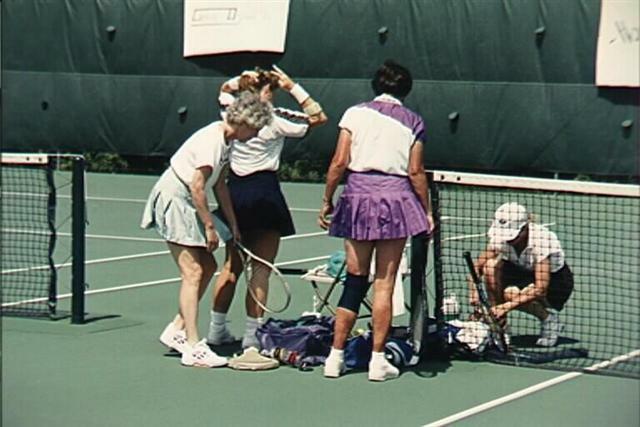 Play tennis on Lake Sunapee Country Club's Har-Tru tennis courts. A swim in the pool is always relaxing and refreshing. 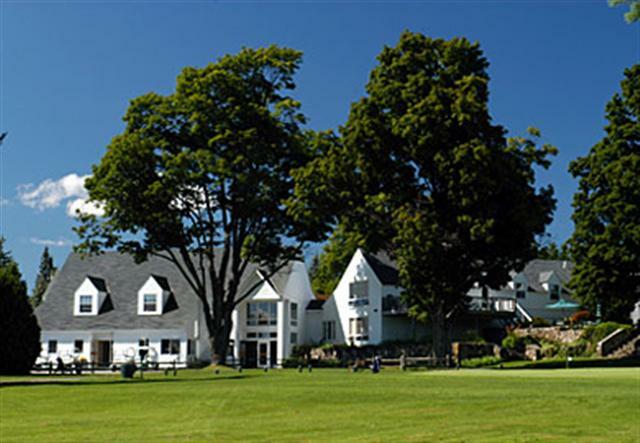 The Lake Sunapee Country Club is a private, Donald Ross designed, 18 hole golf course. 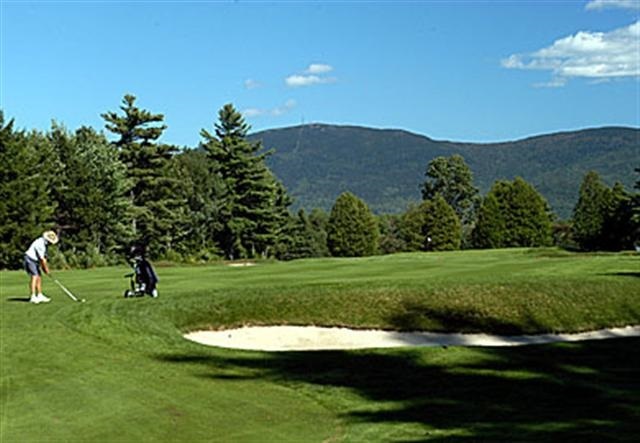 Play on 6,500 yards of gently rolling fairways and Velvet Bent greens, against a magnificent Mount Kearsarge back-drop. Norsk Cross Country Ski Center, located on site, offers an extensive 25 trail system consisting of 90 kilometers of groomed trails.